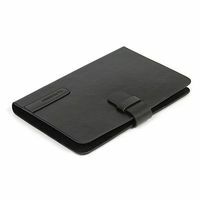 Tablet Case Platinet Tokio Black 7"-7.85"
Tablet Case for 7"- 7.85" (including iPad mini). Very elegant, closed with a magnetic strip. 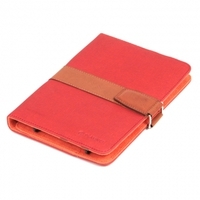 Efficient assembly that provides excellent protection for the tablet. 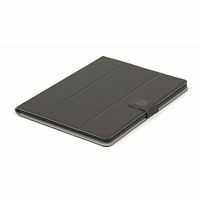 Product Features: - Universal case for tablet 7" - 7.85". Anti-slip material provides a protective function. Tablet Case Platinet Tokio Black 9.7"-10.1"
Tablet Case Platinet Utah Grey 7"
Tablet Case Platinet Hong Kong Red 7"-7.85"